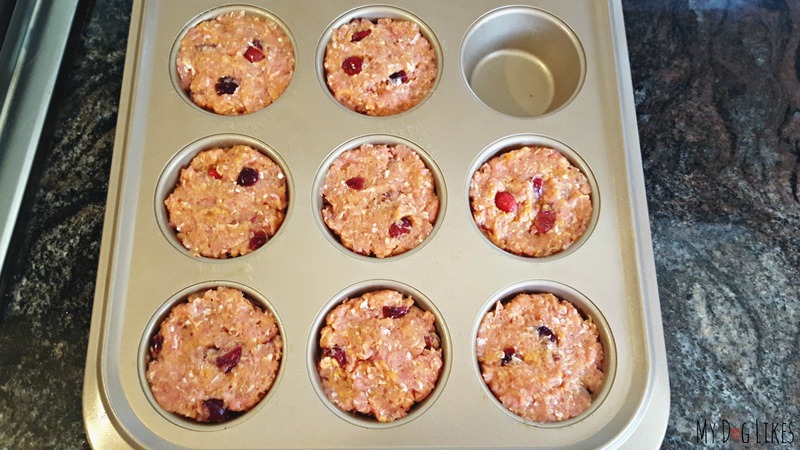 Turkey, Cranberry Pupcakes Recipe - Celebrate with your Dog! 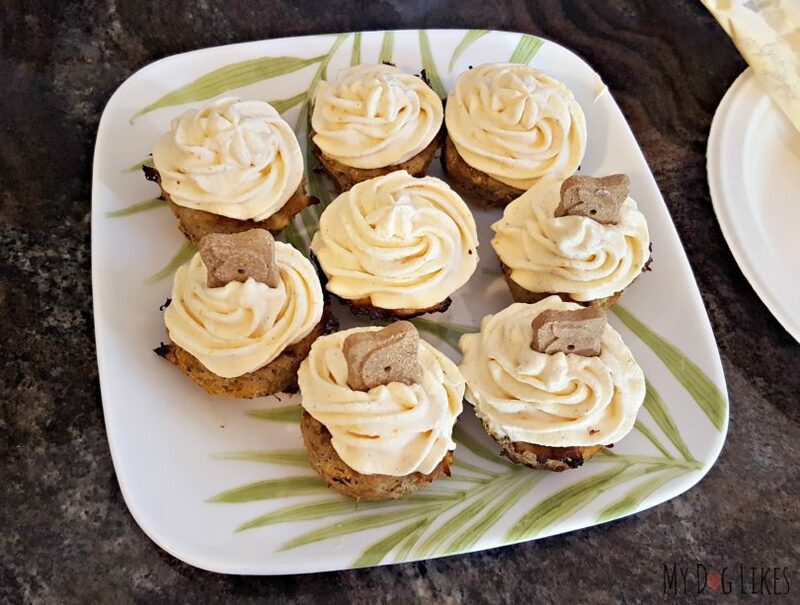 The following cupcakes for dogs recipe is a great (and healthy) way to let your dog join in on the festivities and you will have a blast both making and serving them. Best of all – preparation is a breeze! Even for those kitchen novices like myself! 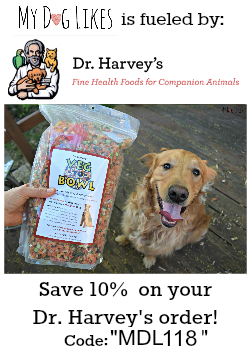 So let’s get down to business, and your dog will be chomping down on these tasty treats in no time! 2) Rehydrate the 1/3-cup of freeze-dried cranberries with about ½ cup of hot water. This should take roughly 15 minutes. 3) Measure out the ¼ cup of pumpkin puree. When using canned pumpkin make sure it is 100% pure pumpkin and not pie filling. 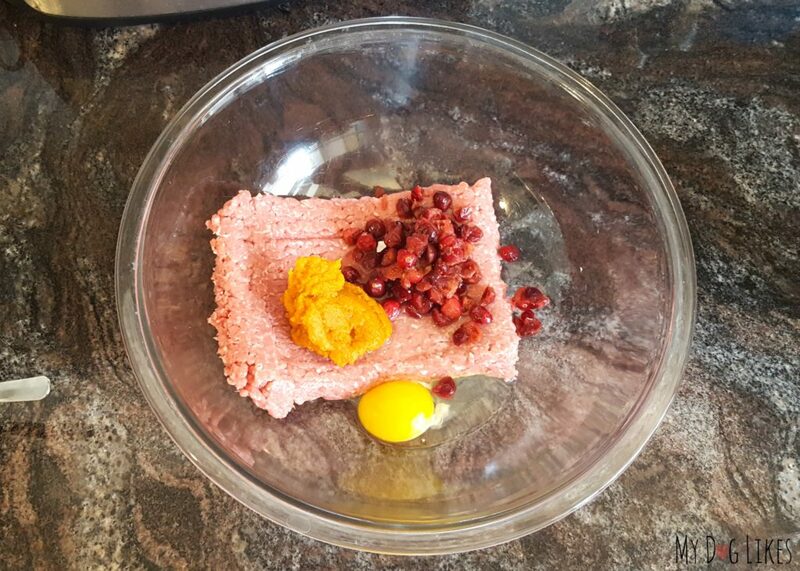 4) In a large mixing bowl add the 1lb ground turkey, cranberries, pumpkin puree and the egg to bowl and mix until all of the ingredients are well incorporated. 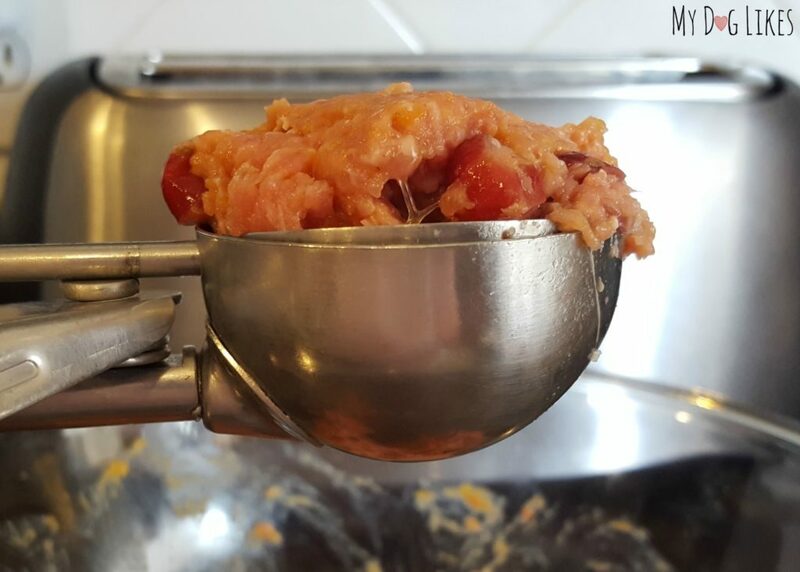 5) Grease a muffin pan and then use an ice cream scoop to measure out the ground turkey mixture. Place the scoops in the greased pan. 6) Flatten the scoops out so that the pupcakes bake evenly. 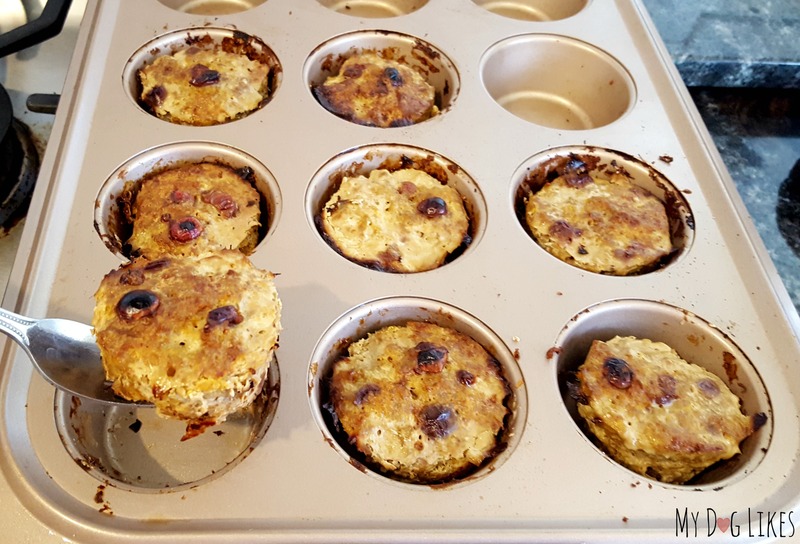 7) Place the pupcakes in the 375° oven and bake for 25-30 minutes. While the pupcakes are baking start the frosting mixture. 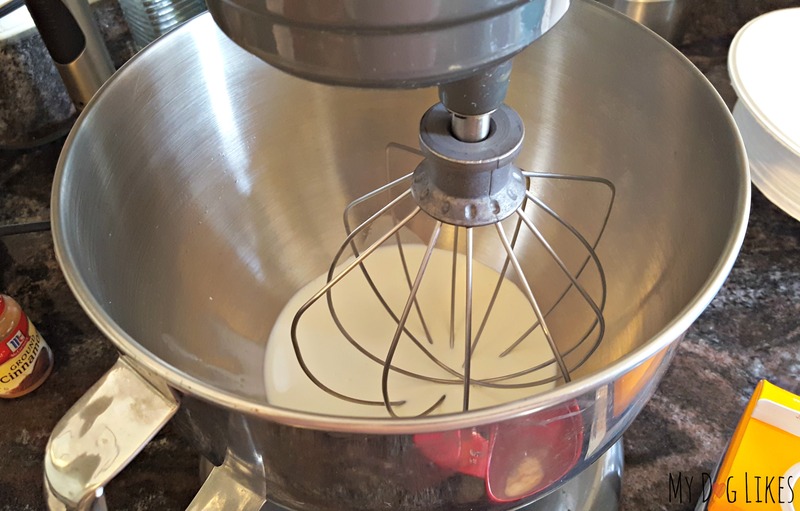 1) Add 1 cup of heavy whipping cream to a stand mixture with whisk attachment. 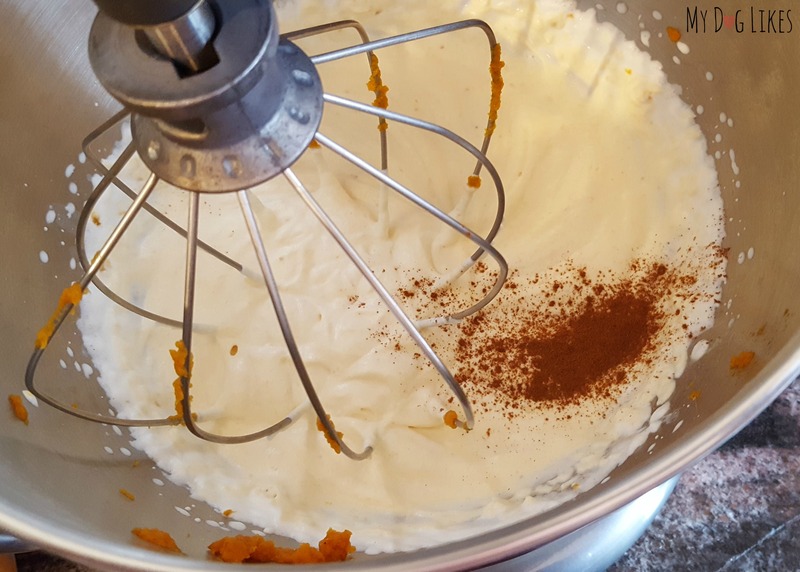 2) Mix until soft peaks begin to form and then add in the 3tbsp of pumpkin. 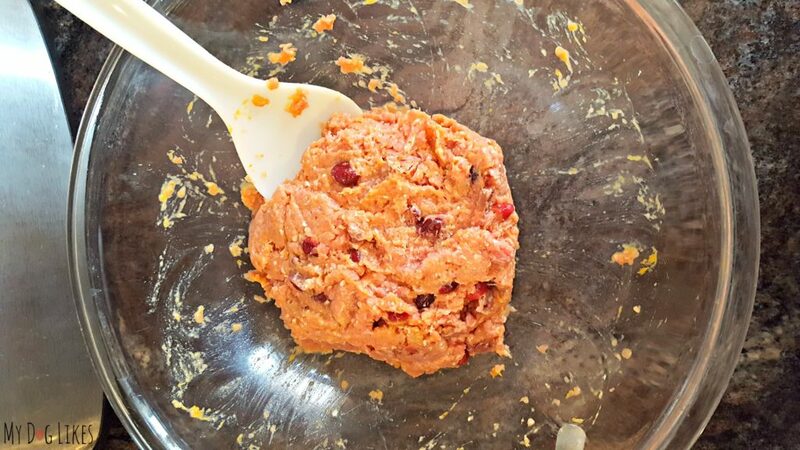 3) Mix this until firmer peaks are formed and then add the dash of cinnamon into the bowl. Continue to mix until the cinnamon is well incorporated. 4) Place the frosting ton a piping bag (or a Ziploc with a tip cut) fitted with a large piping tip. Note: Once the pupcakes are done baking allow them to cool before frosting them. 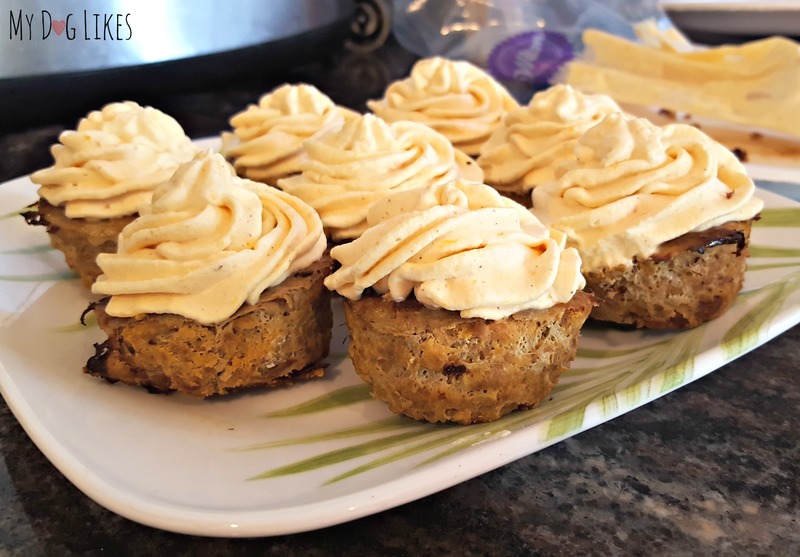 You can place them in the freezer for a few minutes to speed up the cooling process! 6) Now for the fun part! 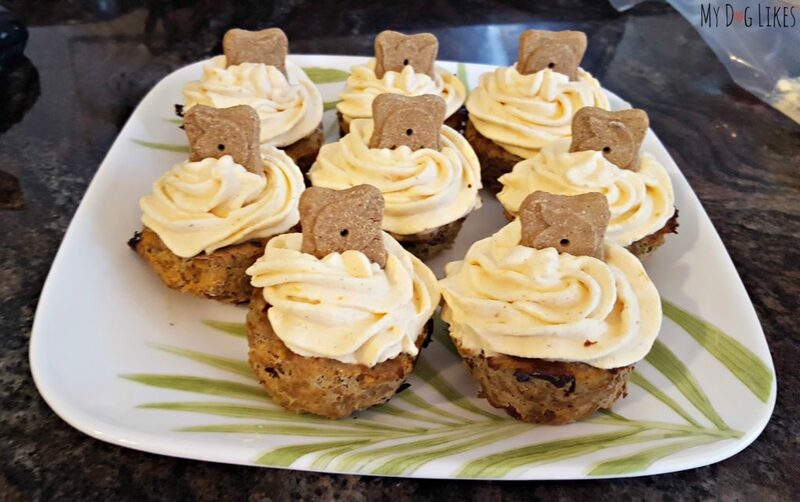 Decorate with a dog biscuit or fruit drizzle to make them look even more special! That’s it! Time to eat! 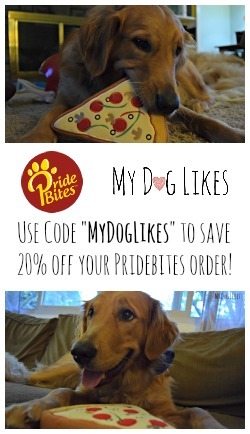 By this point your dog will be no doubt waiting patiently by your side and ready for a taste! 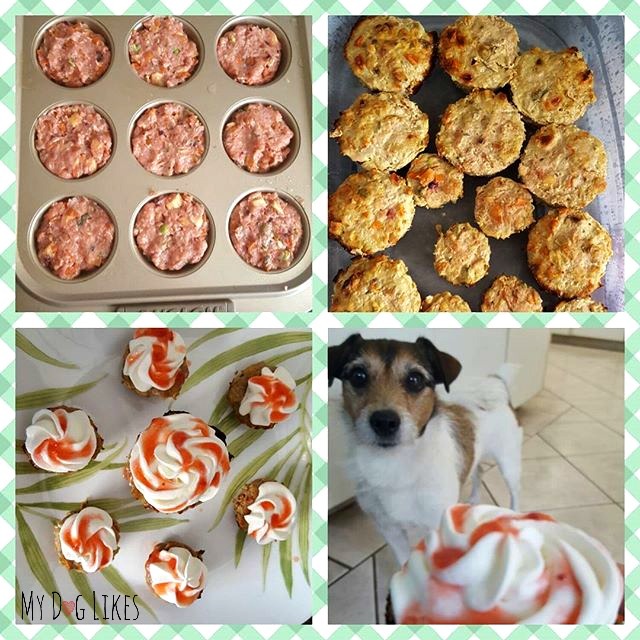 A huge thank you to Amy Angulo (one of our most loyal readers) for sharing this pupcakes recipe with us and taking such wonderful photos!